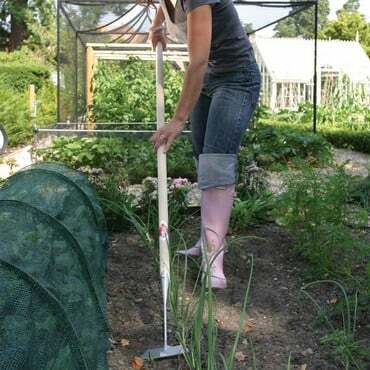 Our range of garden hoes includes high quality tools from Dutch manufacturer Sneeboer along with RHS Endorsed Burgon & Ball Hoes all Made in the UK. 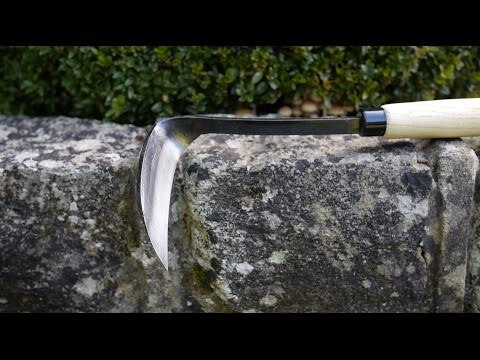 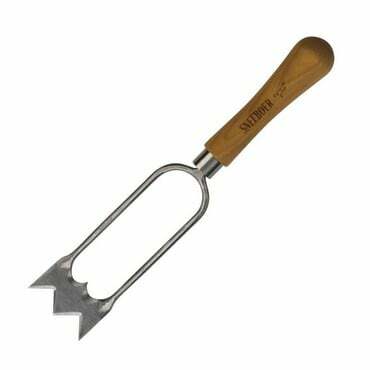 The quality of the tools is exceptional with sharp, stainless steel blades carefully crafted to make light work of slicing though weeds. 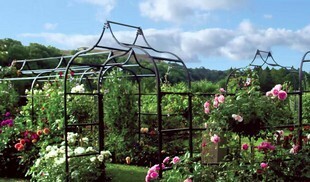 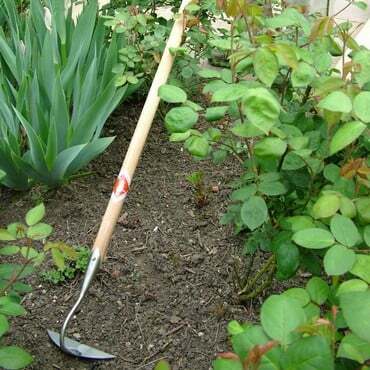 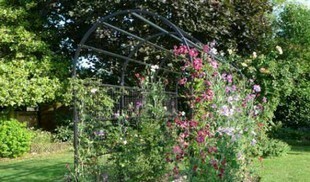 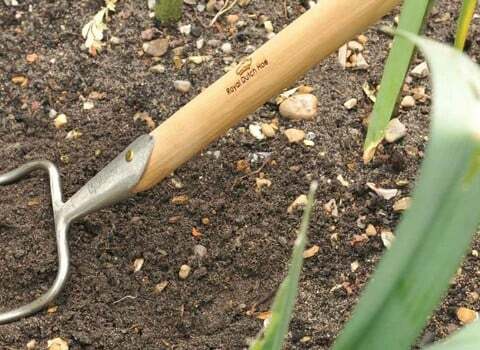 Available in a range of sizes and styles to suit all garden situations, these hoes are a real 'must have' tool for any keen gardener. 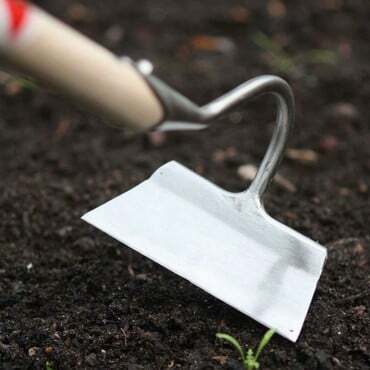 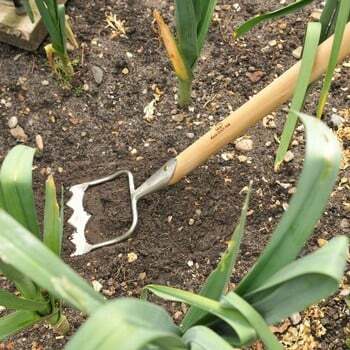 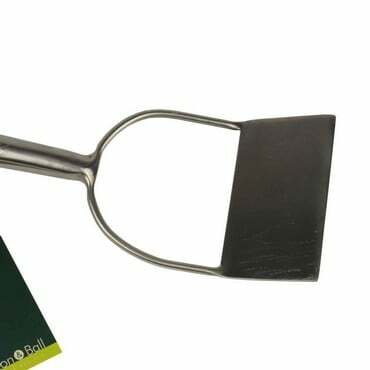 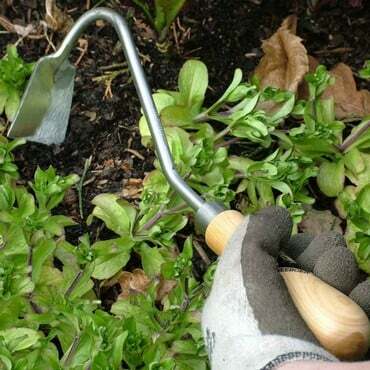 Whether it's preparing a stale seed bed, carefully navigating around existing plants in crowded borders, manoeuvring delicately between onions and other vegetables - there is a hoe to suit the situation. 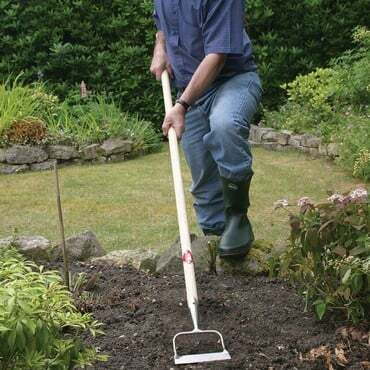 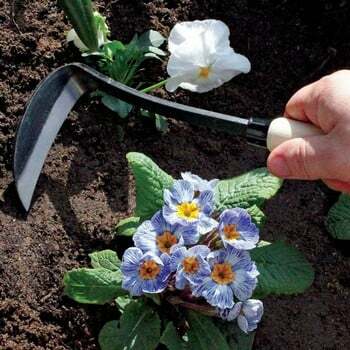 This specially selected range of garden hoes are beautifully balanced tools which are a joy to use and the high quality materials and manufacturing means they will serve you well year after year - these really are tools that are built to last! 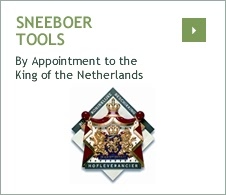 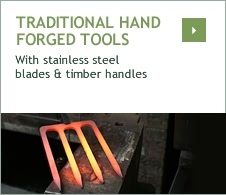 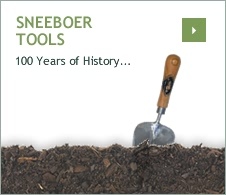 Sneeboer Tools Hand Forged Since 1913!